Artists Run This Planet! 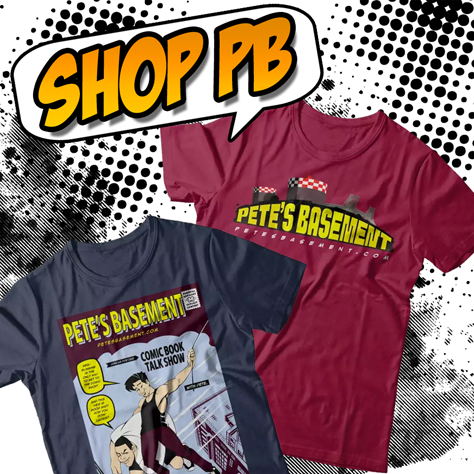 David Carus Interview from Pete's Basement Extras! Artist and long-time Basement fan David Carus joins Pete to talk about his latest Kickstarter Campaign: An Adult Coloring Book filled with portraits of some of the very best artists history has to offer!